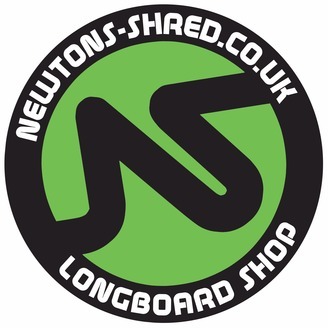 http://www.newtons-shred.co.uk We're a London based skate shop, focusing on downhill, sliding and bowl riding, but still with a love for dancing / freestyle, distance and more. 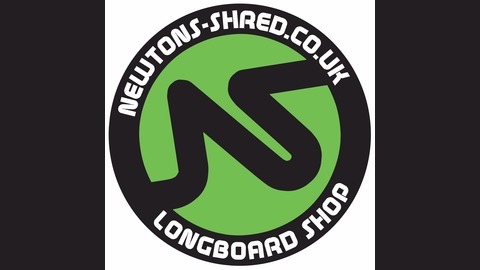 Longboard , skateboard, it's all the same bud. Episode #010 Ft. Jooz Hughes "It’s ruined me a little bit"
Episode #009 Ft. Will Edgecombe "putting their balls to the line"
Episode #008 Ft. Jorge Higgins "I need to get on that driving wave"